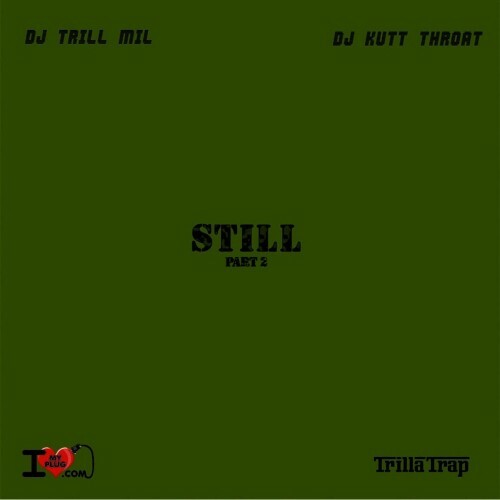 Follow @LiveMixtapes, @DJKuttThroat & @TrillMilTG! I'm a huge fan of your movement! Keep working!